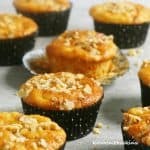 Super soft, amazingly tender carrot parsnip muffins that are great for breakfast, snack or school snack box. 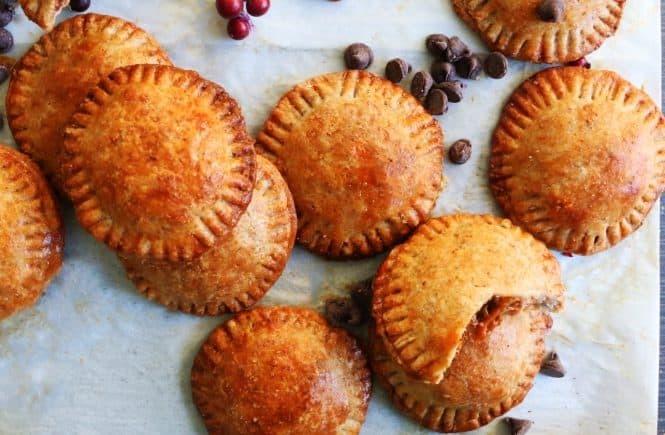 I love to add a homemade baked treat into my kids lunch box. They love it as a snack during mini-break or after lunch treat or sometimes (sometimes!) share with their friends. And, I love to sneak in some nutrition in that baked good in some form or the other. Any veggies that I pack in their lunch box returns home. Not even one single bite! I get sneaky:) Add them into their muffins or meatballs (like these Healthish baked chicken meatballs, that has cauliflower and carrot in them). When is a good time to eat carrot parsnip muffins? Not Parsnip season? 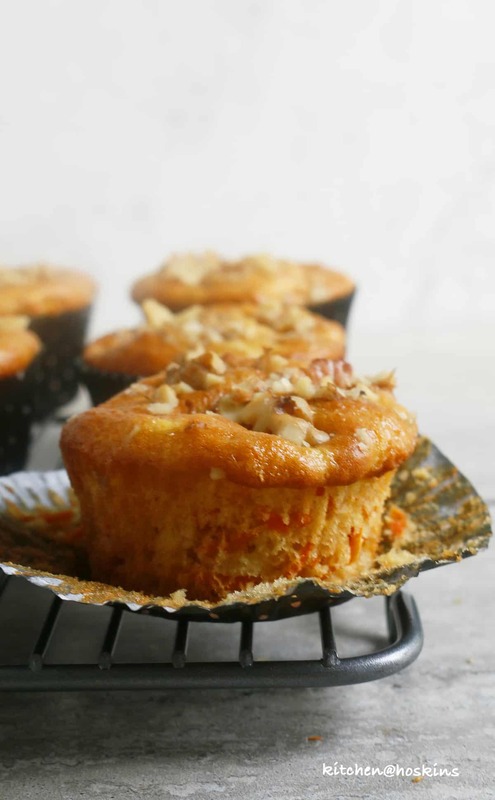 Sub all carrots and you have soft, light carrot muffins. 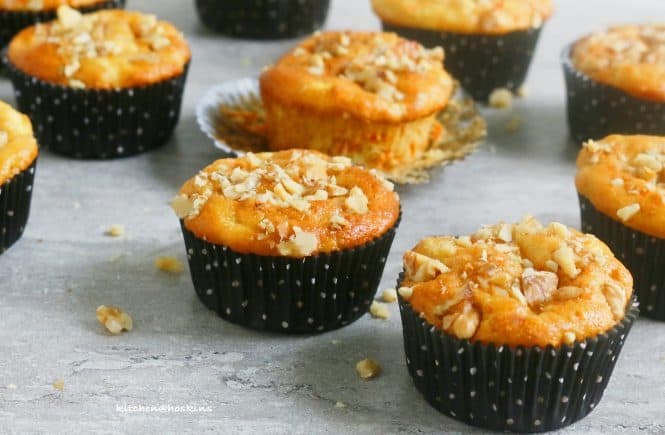 How to make carrot parsnip muffin? 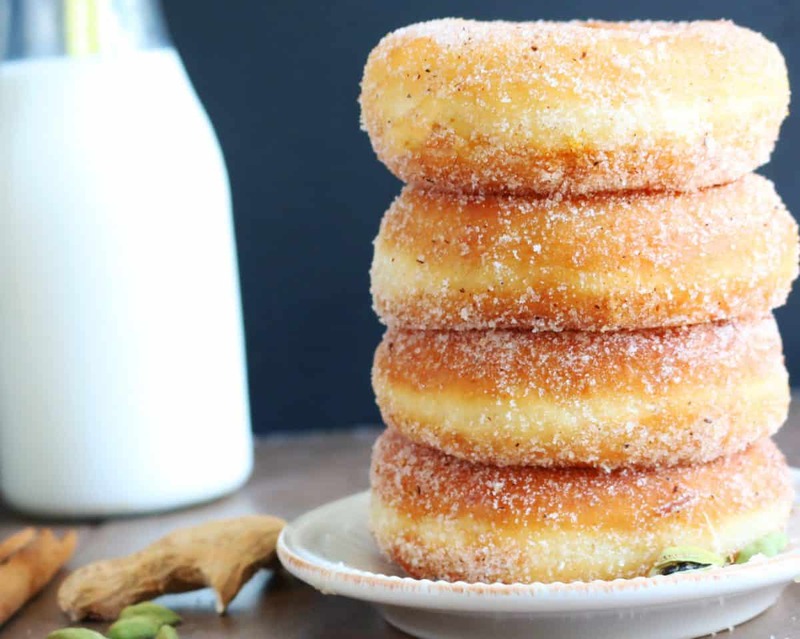 Whisk flour, baking powder, baking soda, salt and cinnamon together. 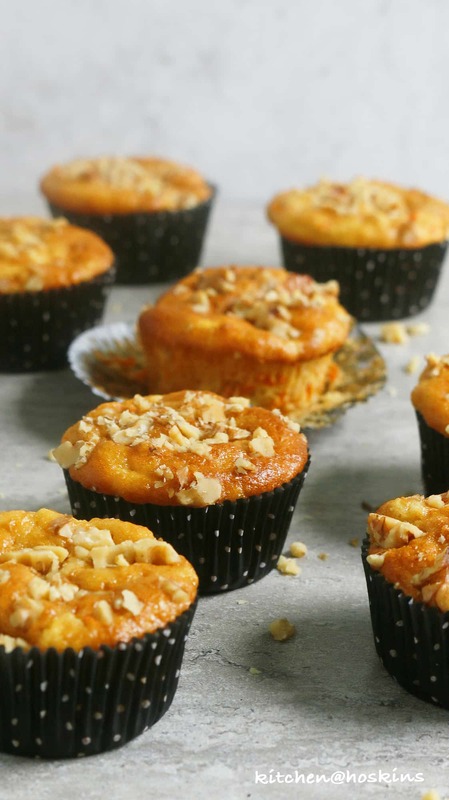 The secret for soft, tender carrot parsnip muffins? Vegetable oil. Greek yogurt. Secret method of mixing. You will love these Whole wheat double chocolate avocado muffins as well <— really good! 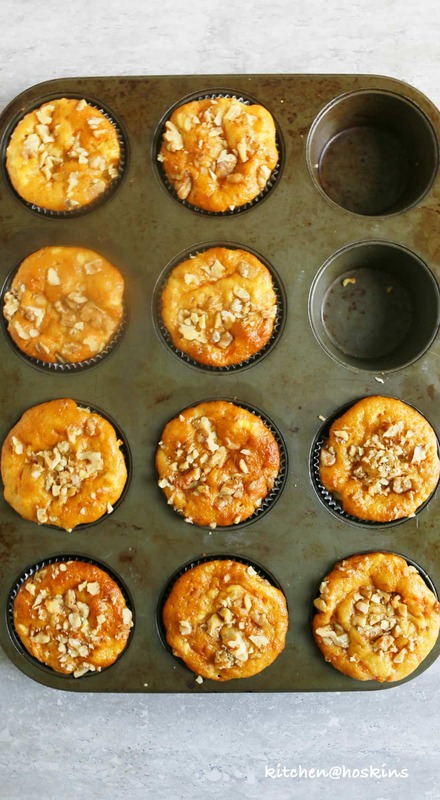 Preheat oven to 350 degrees F. Line 10 cupcake liners in a standard 12-cup muffin pan, set aside. Whisk all dry ingredients together in a small bowl and set aside. Place egg and sugar in a medium bowl. Beat with a hand held electric beater for 3 minutes on high, until light and looks almost like mayonnaise. Add vegetable or canola oil and vanilla extract, beat for an additional minute. Add half the dry ingredients, beat on low until almost combined. Beat in greek yogurt and then followed by remaining dry ingredients. Beat until just combined (do not over mix). Fold in grated carrot and parsnip with a rubber spatula. Divide batter into muffin liners (makes 10 muffins), sprinkle chopped walnuts on top. Bake for about 23-26 minutes or until a toothpick inserted in the middle comes clean. 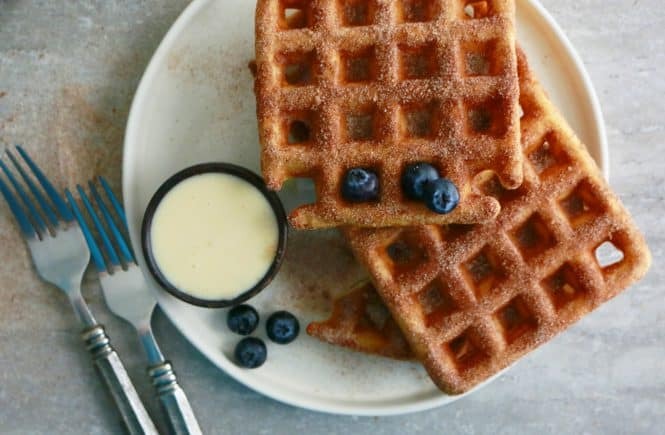 Enjoy muffins for breakfast, brunch, school snack box or freeze. Yessssss anytime is a good time for muffins!! Again you blow me away with your combination of flavors!! Who would of thought parsnips in a Muffin?! Love it! !